BEST BANG FOR THE BUCK BY THE BEACH! This charming 2BR/2BA beach bungalow is a great getaway less than 1 block from private Gowdy Shores association park and beach. One of the largest beaches and nicest in Harbor Country. Nicely updated kitchen and bathrooms. 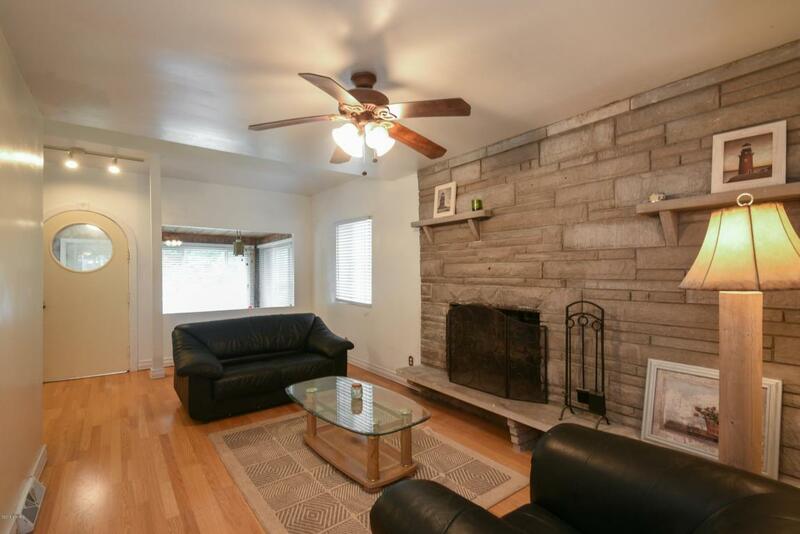 Large family room with a fireplace is ideal for hanging out and relaxing after a long day at the beach. 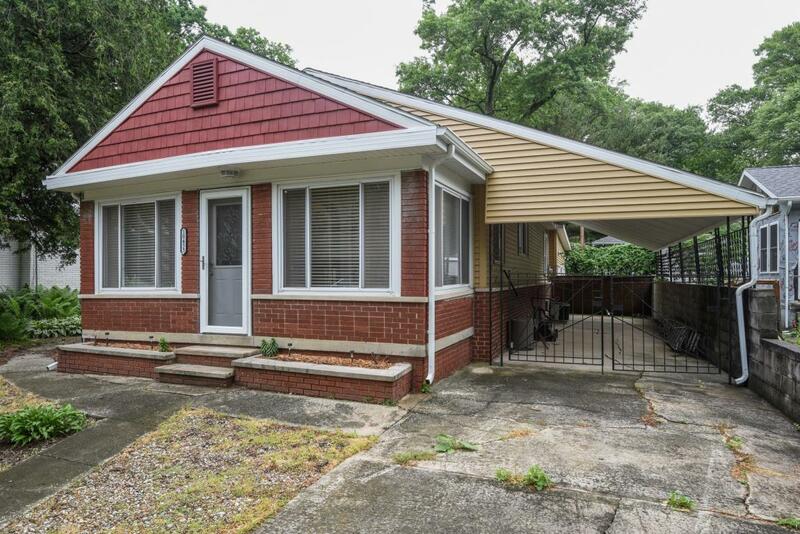 The carport could easily be transformed into a spacious screen porch. 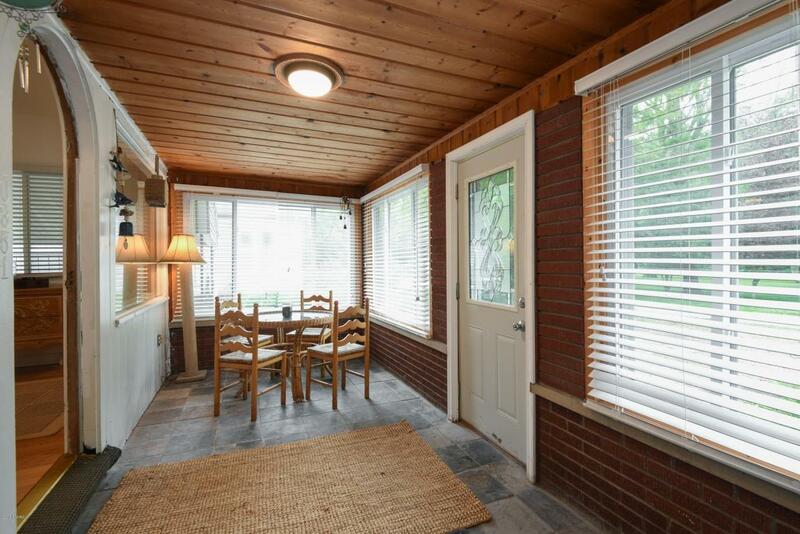 Fully enclosed sun room is perfect for morning coffee. Sitting area off sun room has a fireplace too! 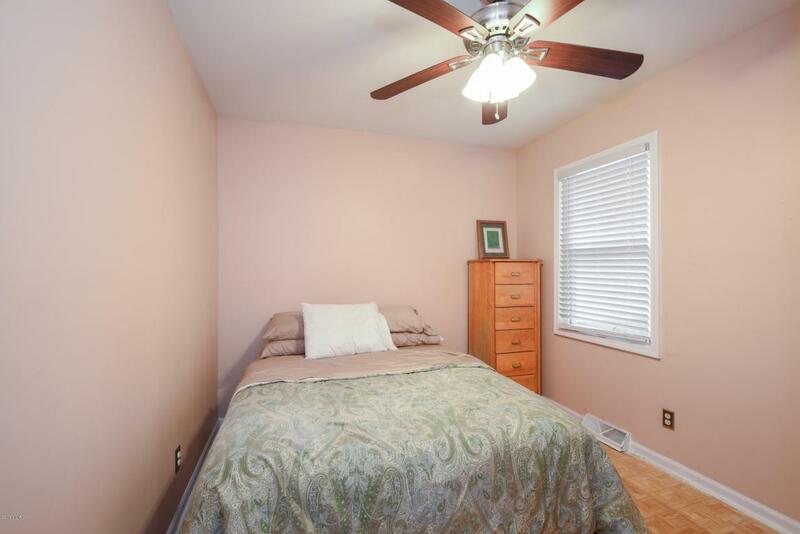 This could be a great vacation rental and makes an easy-care getaway in the heart of Harbor Country. Approximately just one hour from downtown Chicago. Listing provided courtesy of Choosechad Team of Coldwell Banker Residential Brokerage. © 2019 MichRIC, LLC. All rights reserved. Information deemed reliable but not guaranteed.